Just out of simple curiosity, what would you have done in this situation? If you follow me on Facebook or Instagram, you may have seen a post I made over the weekend on taking action. If you were unable to see it or aren’t yet following me on social media at the bottom of this post, I will leave my information for you to do so. Seems simple enough, but I then followed up with a real life story of something that happened to me that morning. I attended a RICH DAD workshop this weekend. RICH DAD is an advisory company, created by Robert Kiyosaki that educates people on finances, real estate & investing. In all honesty, I went to the workshop simply because it was recommended to me by multiple people and I find that when I place myself in different positions, new opportunities ALWAYS appear! I am of the FIRM belief that, if we want to see different results, we must do different things. So, being optimistic about it all, I registered for the RICH DAD workshop. I have been following Robert Kiyosaki and him team for years so I knew I was going to be able to catch a few valuable things from the workshop. 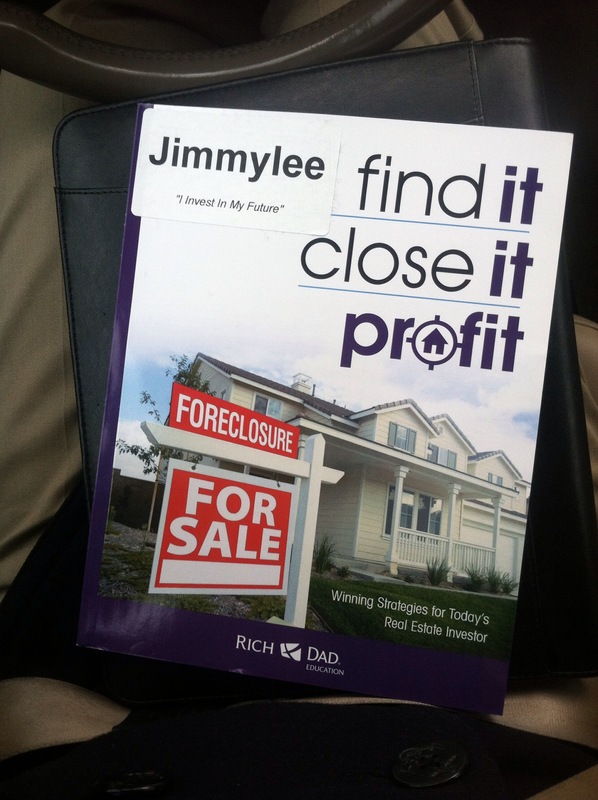 The presenter holds up a book titled, “Find it, close it, profit“, written by the RICH DAD team. He then says, “this is a $99 book, but if you take action right now it’s yours…” He then looked at his watch. Nothing happened. I looked around the class and there was ZERO reaction. I look back up to the presenter and he again looks at his watch. I drop my notepad (always take notes even for information you may have hear before. There is ALWAYS something to learn) scooted over the person next to me, ran to the front of the class and snatched the $99 book right out of his hands! He then makes the statement that leaves the classroom in a thought provoking state of mind, “Congratulations young man for taking action!” As I went to my seat all I hear is people saying things like, “awe man I was gonna do that” and “I should have went with my gut”. What was the presenter telling us? 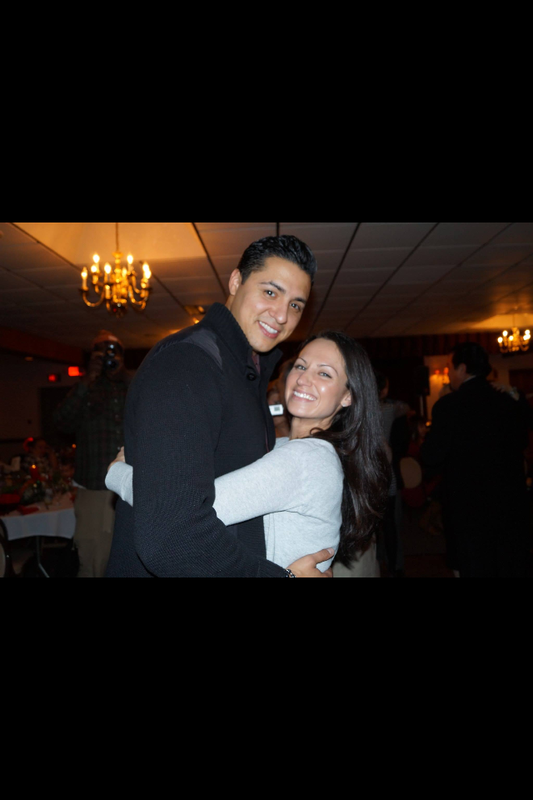 He was saying that life is ALWAYS throwing opportunity in our direction…we all have dreams we wish to accomplish…we all have great million-dollar idea’s…but the attainment/accomplishments can ONLY go to the people who take action on them. We can conjure up idea’s all day and dream about how wonderful our lives would be…but if we don’t do anything about it, the idea’s/dreams will simply remain idea’s/dreams. So leave a comment about WHAT WOULD YOU HAVE DONE IN THIS SITUATION and share it! Someone you know deserves to hear this message!